1954 Seven years after Jackie Robinson broke baseball's color barrier, Pittsburgh rookie second baseman Curt Roberts makes his major league debut during the season opener at Forbes Field to become the first African American to play for the Pirates. The former Kansas City Monarch, signed by 72-year-old general manager, Branch Rickey, triples off Robin Roberts in the first inning as the Bucs beat the Phillies, 4-2. 1962 On a wintery day, the Mets play their first home game ever when only 12,000 fans show up at the Polo Grounds to see the return of National League baseball to New York. On Friday the 13th, with the score tied, the Pirates score the decisive run on two wild pitches thrown by Ray Diavault and beat New York, 4-3. 1963 Reds' second baseman Pete Rose triples off Pirates' pitcher Bob Friend to collect his first major league hit. The future all-time hit leader had gone hitless in his first 11 major league at bats. 1925 WGN broadcasts its first regular season baseball game. Quin Ryan is behind the mike as Grover Alexander and the Cubs defeat the Pirates on Opening Day, 8-2. 1876 The Alleghenies bring professional baseball to Pittsburgh playing their first game at Union Park. 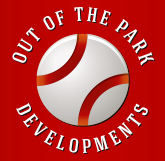 Next year, the team will be accepted into the minor-league International Association but will disband in 1878. 1921 At Redland Field, Pirates right-hander Chief Yellow Horse makes his major league debut against the Reds. The Pittsburgh hurler, a member of a North American Plains Indian tribe called the Pawnees, is believed by many baseball historians to be the first full-blooded American Indian to play in the big leagues. 1947 In his National League debut, Hank Greenberg has the lone RBI in the Pirates' 1-0 win over the Cubs. Pittsburgh bought the slugging first baseman from the Tigers in the off-season for $75,000. 1997 The Pittsburgh Pirates joined all the MLB teams by retiring Jackie Robinson’s jersey #42. 1953 In a Forbes Field contest in which Pittsburgh will prevail, 14-12, the Phillies score nine times and the Pirates tally six in the fifth inning tying the National League record as 15 batters cross home plate during the frame. Philadelphia’s second baseman Connie Ryan establishes a new team record with six hits, four singles and two doubles, in six at bats. 1999 Jim Leyland becomes the 45th manager to win 1,000 games when his Rockies beat San Diego, 6-4. The Colorado skipper won 851 games for the Pirates during his 11-year tenure with the team, and another 146 victories and a World Championship for the Marlins during his two seasons with Florida. 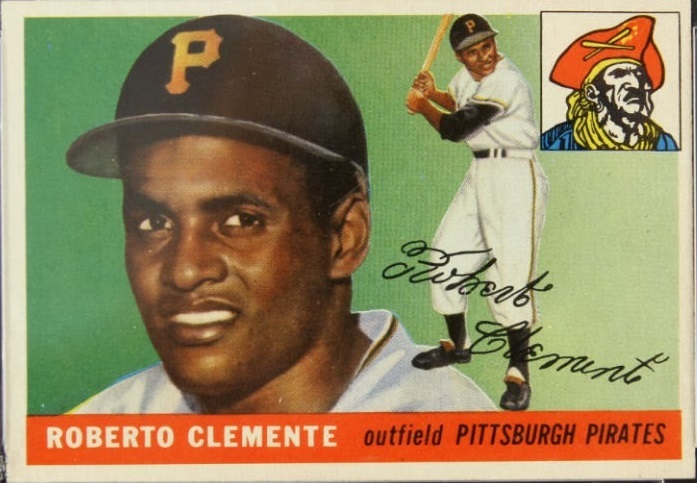 1955 Roberto Clemente, a 20-year-old rookie from Carolina, Puerto Rico, makes his Major League debut in right field at Forbes Field. Clemente singles off Dodger pitcher Johnny Podres in his first major league at-bat. The Pirates' rookie, who will die in a plane crash attempting to bring relief aid to earthquake-stricken Nicaragua in 1972, will collect 3,000 hits during his 18-year major league career, all with Pittsburgh. 1964 After spending the first two years of their existence at the Polo Grounds, the Mets play their first game at Shea Stadium in front of 50,312 fans in Queens. The Amazins' drop the stadium opener to Pittsburgh, 4-3, with Willie Stargell hitting the first homer in the Flushing facility. 1950 In the first Opening Day game to be played at night, the Cardinals beat the Pirates at Sportsman's Park, 4-2. Gerry Staley gets the win and Stan Musial homers in the St. Louis contest. 1955 In his first major league appearance, 25-year old Pirates reliever Al Grunwald, getting just one batter out, gives up a single to Don Mueller‚ a double to Monte Irvin‚ a triple to Willie Mays‚ and a homer to Whitey Lockman. The Giants fourth- inning ‘cycle’ contributes to an eight-run frame in the eventual 12-3 victory over Pittsburgh at the Polo Grounds. 1959 Branch Rickey, former general manager of the Cardinals, Dodgers and Pirates, is appointed president of the Continental League. The third potential major league never materializes, but helps to accelerate the expansion of the existing leagues, including putting a National League team in New York to fill the void created by the Giants' and the Dodgers' departure to the west coast in 1958. 1972 Pie Traynor’s uniform jersey #20 is officially retired by the Pirates. 1987 At Three Rivers Stadium, Mike Schmidt becomes the 14th player in big league history to hit 500 career home runs. The Phillies' third baseman's three-run ninth inning shot off Don Robinson is cheered by the Pittsburgh fans and his teammates in the 8-6 Phillies win. 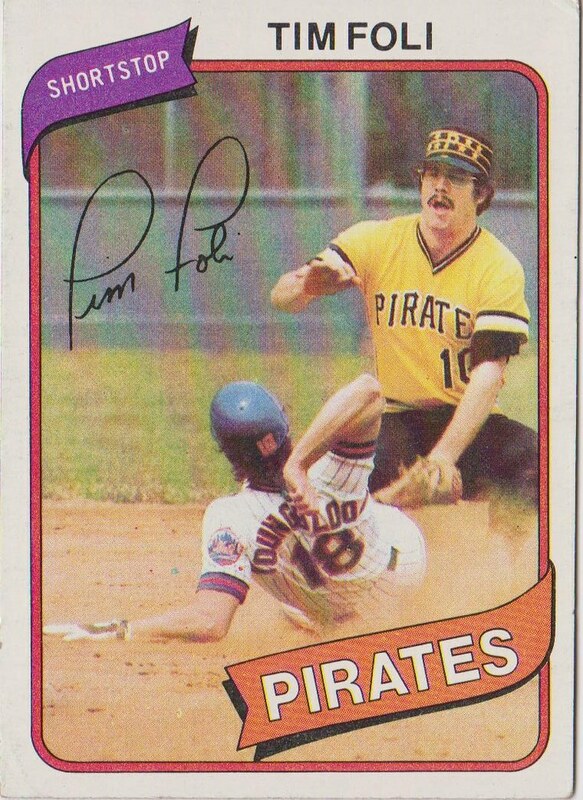 1979 The Mets trade Tim Foli, along with minor league prospect Greg Field, to the Pirates in exchange for second baseman Frank Taveras. Foli, appearing in 133 games, will play a major role in the club’s world championship this season, batting .291 and providing solid defense at shortstop for the Bucs.